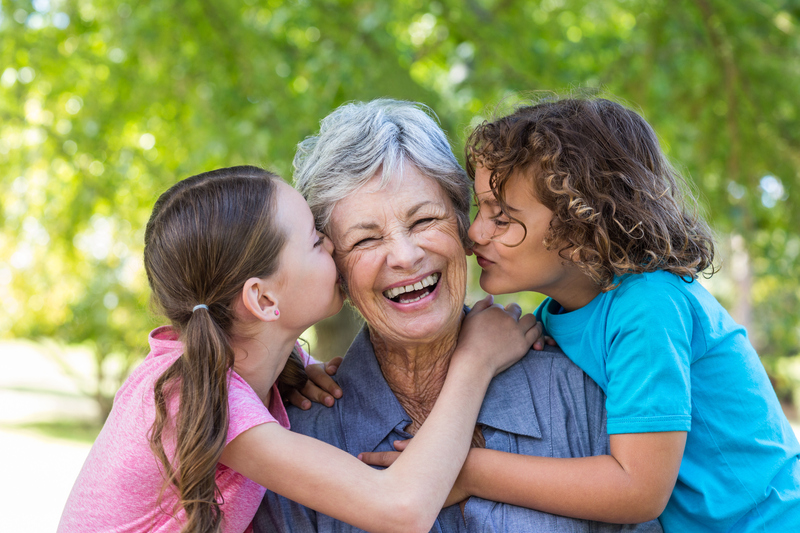 It’s always a great time to visit your loved one, but if you’re searching for a special occasion, look no further than celebrating Grandparents Day at a Bethesda retirement community, assisted living community or skilled nursing home community. Grandparents Day at Bethesda Meadow will take place 2-4 p.m. on the afternoon of Sunday, Sept. 10. It’s a day full of ice cream sundaes and fun activities for seniors and their families, like board games, card playing, and coloring. A volunteer pianist will play a few tunes as well. Ideally, Grandparents’ Day will inspire families to visit their loved ones on a more regular basis. According to Leslie Simon, Volunteer Coordinator at Bethesda Meadow, there are few things that residents living in a skilled nursing home community look forward to more than a visit from the people they love the most. Studies show that regular visits with family and loved ones dramatically increase the quality of life for older adults. They’re healthier and happier and have a better outlook on life. Keeps seniors socially connected with their family and the world outside their door. Be sure to visit your senior loved ones this Grandparents Day, and schedule a tour at a skilled nursing home or independent retirement living community near you to learn about the fun activities that are provided for our residents and their families year-round.